Lifestyle Specialist Kenny Burns and Comedian Lil’ Duval hosted the T.I.’s farewell concert which took place this past Sunday May 24 in Atlanta. As many of you may know T.I. will be in prison for 366 days for weapon charges. Kenny Burns, a tastemaker and lifestyle specialist extraordinaire profiled the entire concert and some behind the scene footage. (He also profiled Drake’s concert in ATL earlier this month). The concert featured many performers including artists from the Grand Hustle Family -Yung L.A, Young Dro and many others like Ray aka B.o.B, Big Kuntry King, Eightball & MJG, Maino, and J Money. Many fans and supporters including celebrities like Andre 3000 and Soulja came out to support the rapper. It’s nice that T.I. still has a STRONG fan base despite of everything. That’s love. People make mistakes, pay the consequences and keep it moving. Check out this 13 minute video. Enjoy! The Kenny Burns Show: TI’s Farewell Concert from KENNY BURNS on Vimeo. Wayans Brothers are back together with their latest project Dance Flick – a film spoof-ing popular dance-based movies (Save the Last Dance, Step Up, You Got Served, Hairspray, Fame, Roll Bounce). Trying to reclaim or show that they are the funniest family alive, the Wayans’ attempt was a major failure and showed no comedic originality. Dance Flick is a movie about a rich, suburban white girl Megan White (Shoshana Bush) who moves into the inner city and meets street-smart Thomas (Damon Wayans, Jr.) who helps her along the way to continue to pursue her dreams of dancing. Sounds familiar? Save the Last Dance told a better and more promising story. The dialogue is a collection of various scenes from the “dance” movies showing zero connection and making the storyline hard to follow. It did not contain a solid and consistent structure which immediately fail to grab my attention. The trailers spilled all the funny scenes leaving no room for any others, therefore there was NOTHING funny. Scary Movie 2 and 3 were directed and produced better. Even those movies aren’t the best but the quality is a lot better than Dance Flick. Overall, I wish I could get my 12 bucks back but sometimes you win some and sometimes you lose some. I definitely lost. I am highly disappointed with the Wayans Brother. Major Payne was a funnier movie to me than this. And guess what? It made sense. 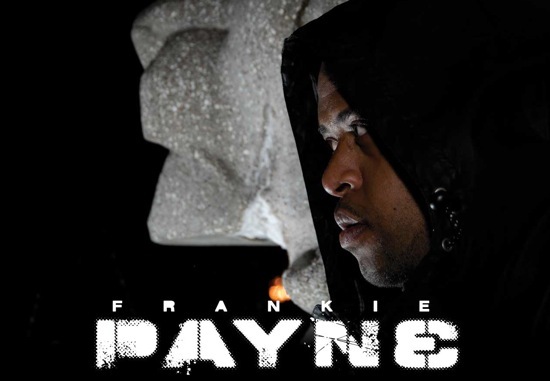 One advice to the Wayans Brothers, make sure the movie and dialogue flows before you release it to the public. On a brighter note, big shoutouts to Kardinal Offishall, Boi 1da and the Clipse – their track “Set It Off” was the second or third song in the movie. Ratings: Wait till it appears on television. PLEASE spend you money on Star Trek or something else. If you seen Dance Flick, let me know what your thoughts are. Did you like or dislike the movie? Yesterday the Internet and Blog world went crazy over the video that Spectacular from Pretty Ricky released. Spectacular issued a challenged to Chris Brown, Bow Wow, Day 26, Trey Songz, Omarion – to see who is the No.1 r&b dude right now. He then starts grinding in his red underwear for about 2 minutes to show the “ladies” what he got. The video speaks for itself. Spectacular spoke to Kendra G from Chicago to talk more about the single, the YouTube video and gay rumors. He also mentions that there will be more videos like this to come. Oh No! Read what Necolebitchie.com wrote regarding what celebrities had to say about the video. Spectacular talks to Kendra G in Chicago about the video. Earlier this week, I spoke a little bit about Daniel Daley as he is featured on the new Rochester’s single “What’s It Gon’ Be”. Daniel Daley is an up and coming r&b sensation from Toronto and is quickly showing his ability to do some serious damage in the music industry. He released his first single “Girlfriend” which gained a lot of attention and support across the country. With that success, he released a teaser for “Girlfriend” and gave a snippet for his next single “Wanna Be Loved” (see video below). Here is Daniel Daley’s official second single “Wanna Be Loved” produced by Nineteen85 who has worked with Ron Dias, Shaun Boothe’s song “Poor Boy” and future projects with Rochester and many others. It’s been a long time coming since I have good r&b singer representing Canada. Mr. Daley can hit some notes that I believe more men and some females can’t hit. This track has a good potential to be one of the hottest singles of 2009. There is a music video is the works and the Young, Fresh & New team will have all the exclusives when it comes out! Remember where you heard about Daniel Daley first. He is on the rise to super stardom. To learn more about him – be sure to follow Daniel Daley on Twitter – twitter.com/IamDanielDaley and add peep his Myspace – myspace.com/danieldaley. Peep the track & the teaser below. Remember to vote! 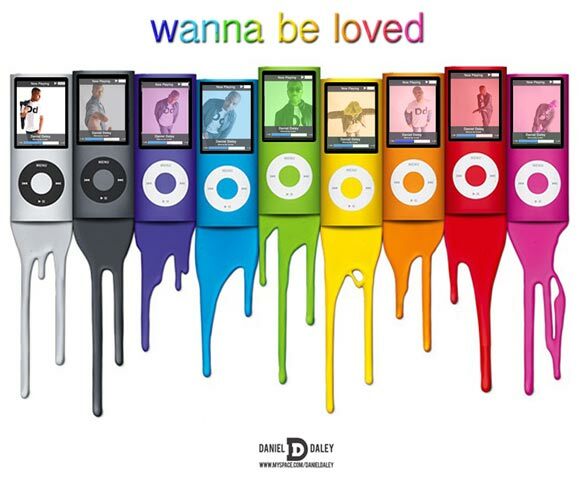 What do you think about Daniel Daley "Wanna Be Loved"? Here is the official Kanye West “Paranoid” video which features an appearance from Rihanna. This is the fourth single off his last album 808s and Heartbreak . The single does feature Mr Hudson but he is no where to be seen in this video. I thought it was interesting to see that Rihanna in the main person in this video despite of everything that is going on with her and Chris Brown. I think this is Mr. West’s attempt to show his support for Rihanna. Overall, I expected more from the video but the track is still HOT! Watch it now. Kanye West Paranoid Official Music Video from bonna dona on Vimeo. RadioPlanet.tv: Tell us a little bit about the “I Got MoJo” video shoot. Soulja Boy: The song is off off of my upcoming Gangsta Grillz mixtape with DJ Drama, I shot it with DJ Whoo Kid riding through NYC in a Lamborghini, right after I finished doing 106 & Park. It’s all about the swag, it’s all about 2009, it’s all about the movement, it’s all about Soulja Boy in 2009. Shout out to DJ Whoo Kid. Soulja Boy “I Got MoJo” QuikVid f/ Whoo Kid, the Lambo and NYC! from Radio Planet on Vimeo. With Twitter and websites like Ustream.tv, Justin.tv and Kyte.com – I simply just can’t keep up with all this live interaction. Chris Brown & Bow Wow justin.tv/princebow last night while they went bowling. Chris Brown took some time to address fans, talking about what he is working on and of course talked about HATERS including blogs. It’s been months since we last heard Chris Brown talks about anything and everyone had been buzzing over the “black eye” Chris Brown has. (see below) Well it does look like a black eye but it can also pass as a little scar. Hmm who knows. 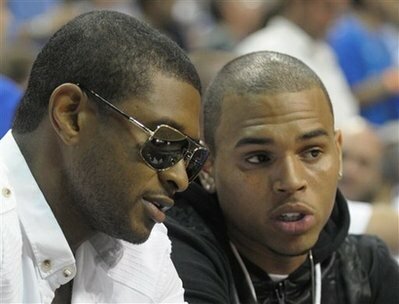 Now that Chris Brown is speaking to the public again, will we see more of Chris Brown on Justin.tv, YouTube or even Twitter – we will have to wait and see. 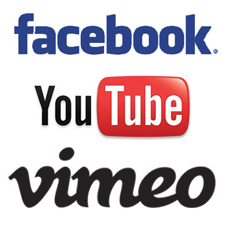 Peepthe videos. Eminem did it again. After being on hiatus for over 4 years – he definitely has this industry on lock. 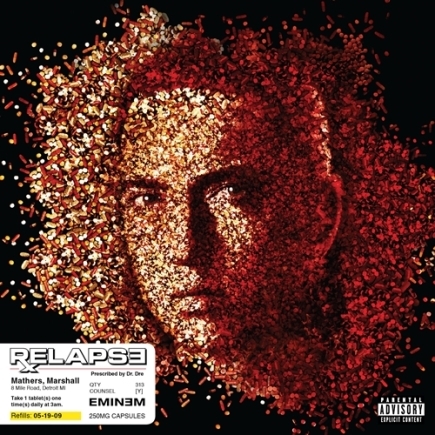 Relapse entered the Soundscan charts at No.1 selling 608,244. From my understanding the last hip hop artists to sell as many records was Kanye West. In Canada, Eminem sold 63,826 positioning at No.1. Again, I haven’t seen numbers like this in a long time – especially in Canada for any hip hop artists. Congratulations!!!!!! Other artists in the U.S. Market – entering at No. 4 Method Man & Redman Blackout 2 selling 63,165, No.6 – Busta Rhymes Back On My B.S. sold 59,079 and DJ Drama Gangsta Grillz – The Album Vol. 2 entered the No.26 position selling 17,703. In the Canadian market – Method Man & Redman Blackout 2 debut at No.10 selling 3,181 and Busta Rhymes Back On My B.S. debuts at No.19 selling 2,154. The music industry is capable of selling over 250,000 units but do you think since Eminem was hiatus for 4 years, that contributed as the reason for people to buy his record? All I can say Eminem’s presence has been missed. Rochester is back with a NEW single “What’s It Gon’ Be” featuring Daniel Daley. This track isn’t like the other he has released in the past. He tried a different route and went with a electro pop feel. I must say I am definitely feeling his attempt with the electro/pop sound and looking forward to his future project. 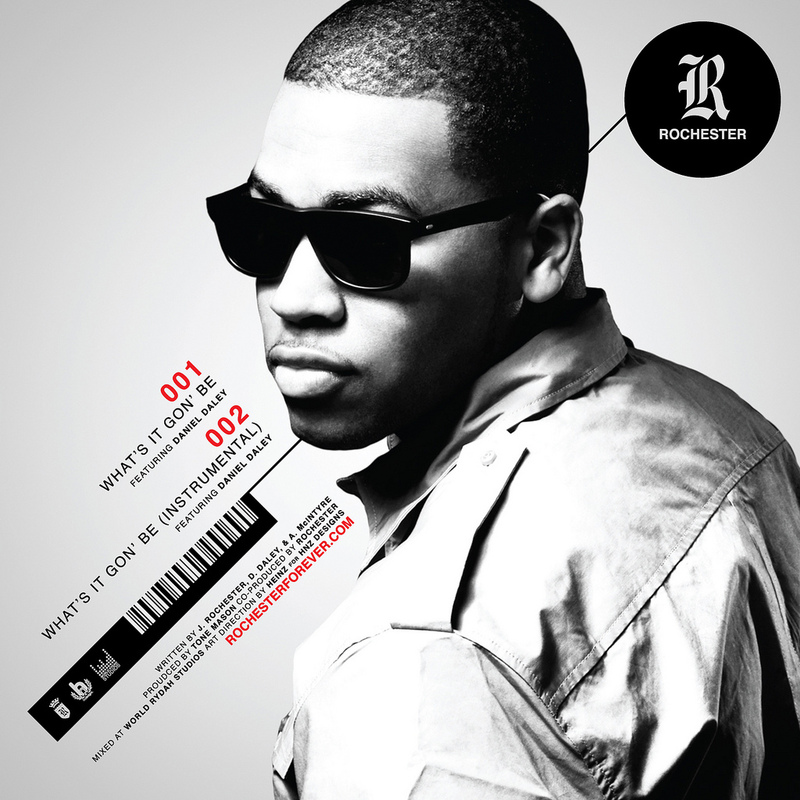 Please keep your ears and eyes open for Rochester and the upcoming r&b sensation Daniel Daley. Remember where you heard this first! 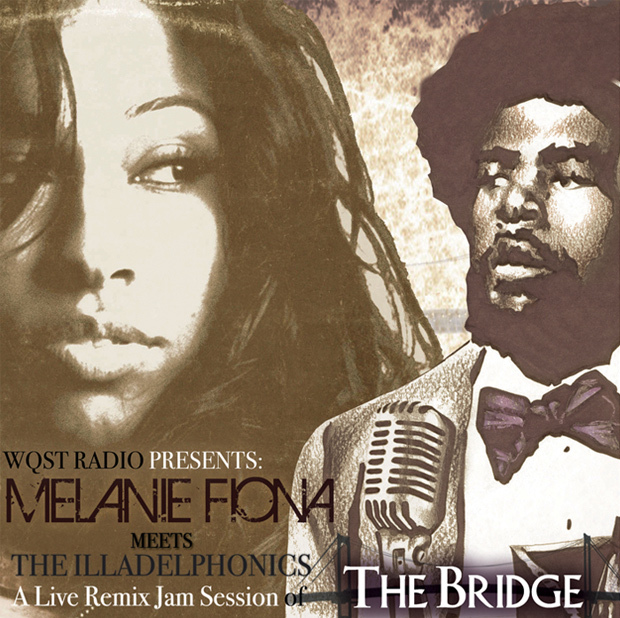 The infamous Tone Mason produced the track and the artwork is created by my homie Heinz of HNZ designs. Check out the track. It’s that time of year where all the music industry movers and shakers across Canada attends the 2009 Stylus Spinfest Weekend in Toronto which kicks off this Friday May 29th til Sunday May 31st. The 4th Annual Stylus DJ Awards will take place on Monday June 1st at the Queen Elizabeth Theatre (190 Princess Blvd – CNE Grounds ) starting at 8PM Sharp!. Tickets for this event are advanced only for $25.00 which can be purchase on Ticketbreak.com. The official Stylus DJ Awards After Party is at This Is London (364 Richmond St. W) and will feature P-Plus, DJ Cheif, Keith Dean and DJ Payce from Montreal. The Young, Fresh & New team and Real Mark Global Group will be at all the festivities to cover the whole weekend. We will have interviews, exclusives and photo from all the events.Also, check out Toflo.com – they will be doing a LIVE exclusive toflo.com/stylus. Peep the whole weekend breakdown below and hope to see everyone there! 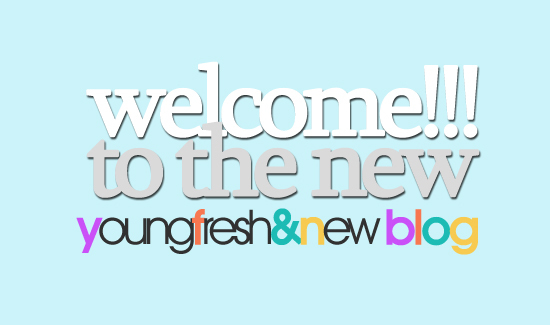 If you are not able to attend, tuned into theyoungfreshnew.com and toflo.com/stylus with the exclusives and stay up to date with me on twitter.com/youngfreshnew. DJ duo’s on 4 turntables! 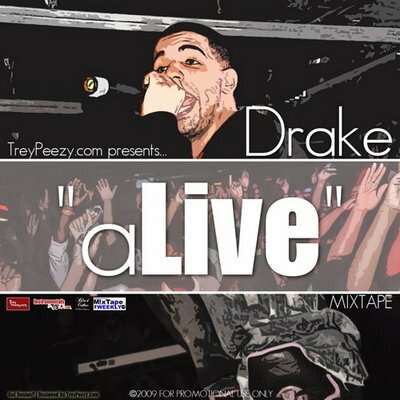 TreyPeezy.com presents Drake – aLive mixtape which contains tracks, dubs, freestyles and live versions of tracks from his recent concert performances. It’s a mini collection of what Drake has done so far. 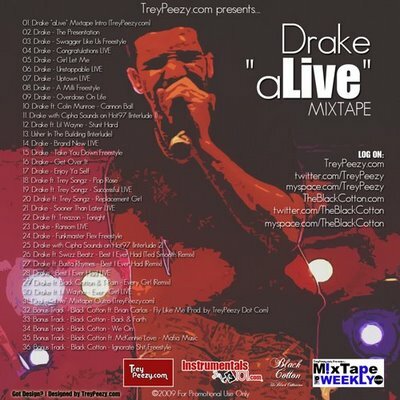 I like how live versions is incorporated into the mixtape which gives it a unique element. The mixtape features bonus tracks by Black Cotton representing San Diego. 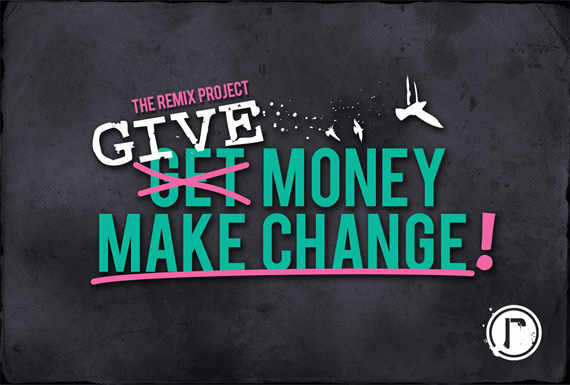 Peep the little promo video below and download the mixtape.